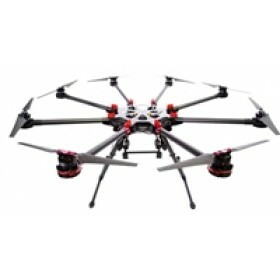 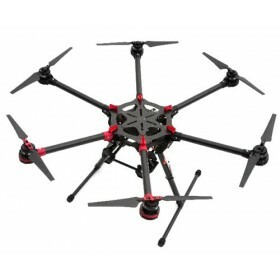 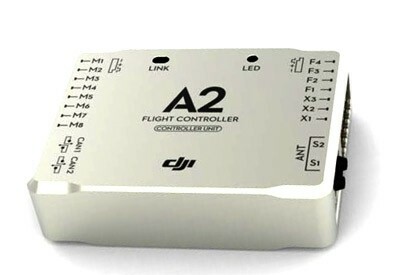 The DJI A2 Flight controller is the flagship muti-rotor controller from DJI Innovations. 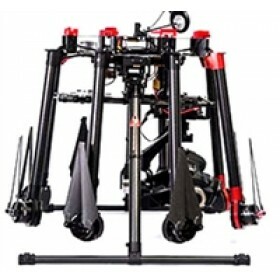 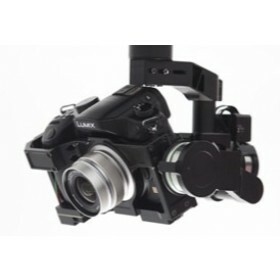 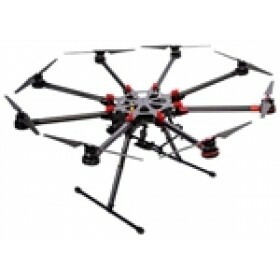 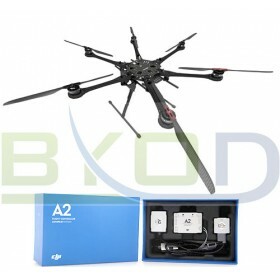 It is supplied with the latest upgraded DJI A2 GPS Pro Plus Module, The A2 uses DJI’s flight controller experience and heritage seen in the other ranges of high-end flight controllers from DJI. 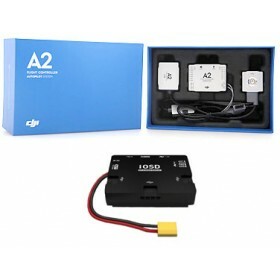 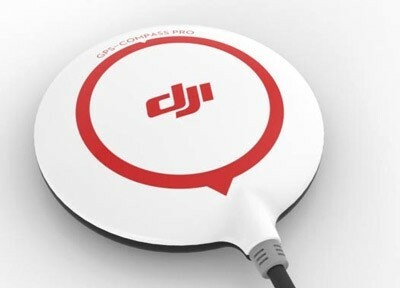 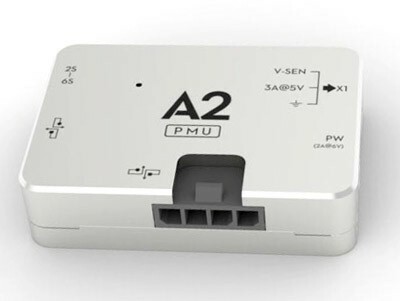 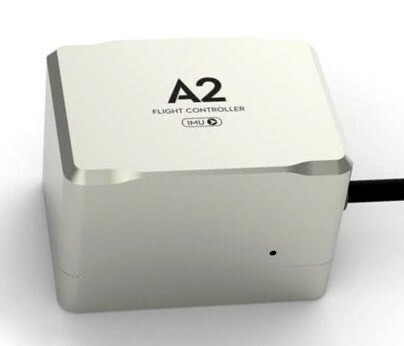 The DJI A2 flight controller continues to deliver the latest innovations with the highest specifications for demanding users and demanding flight conditions, however it also innovates beyond the competition in key areas, which DJI hopes will continue to give it the edge over other flight controllers.